Marking the start of winter, the Pruning Festival illuminates the grape vines and celebrates the forthcoming vintage! 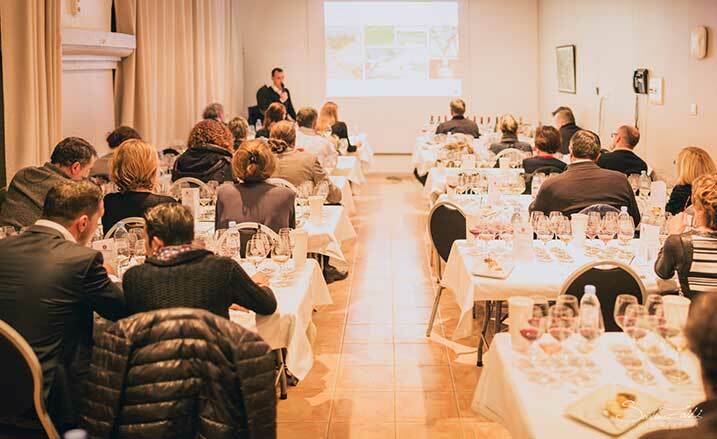 Enjoy this event at the Chateau l’Hospitalet alongside the wine growers and take part in a master class in wine tasting featuring the Languedoc wines of Gérard Bertrand. 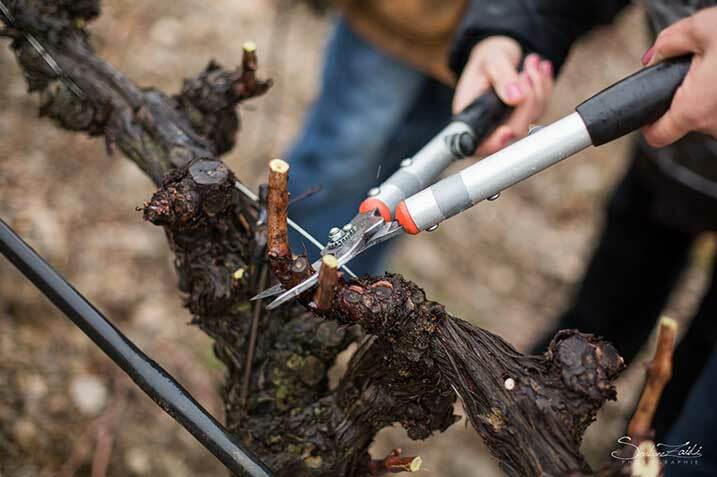 Carried out by hand in the middle of winter, each pruning gesture is essential in leading the vine towards the next grape harvest. Each first Saturday in December, the renowned Chateau l’Hospitalet celebrates the Pruning Festival. On the programme: learning about wine, meetings with the winemakers, a master class in tasting the famous wines of Gérard Bertrand, and gourmet dining featuring the black truffle of Languedoc. This product was awarded the Vignobles & Découvertes label. Services that display the Vignobles & Découvertes label are committed to provide a warm welcome in French or a foreign language, show a special sensitivity to the world of wine and a desire to pass on specialist knowledge. It makes it easy to track down quality accommodation in the heart of the vineyards, restaurants that offer set menus and suggest wine pairings, meals that feature local produce and wine producers that accept visitors. A selection of remarkable heritage sites, activities and events will also give you the chance to discover local treasures. To date, the Vignobles & Découvertes label has been awarded by the ministers for tourism and agriculture to 67 wine tourism destinations in France.